The Snow Fairy scent it my absolute favourite Lush scent! It was the first ever scent that I tired from Lush many years ago and since that day it has been my number one aroma! I was therefore very excited to find that the Snow Fairy had spread her wings this Christmas and was for the first time going to be available as a FUN bar. 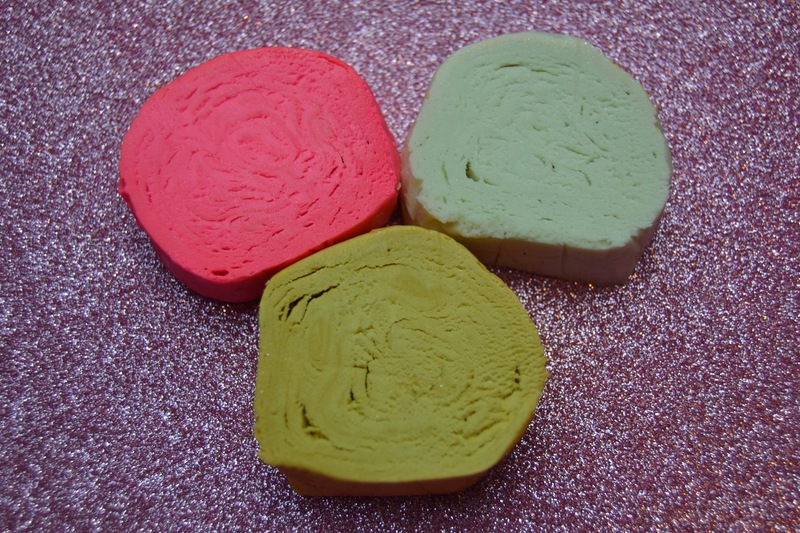 If you haven’t used FUN before it is a very handy multipurpose wash bar. This multi coloured bar can be used a a body wash, crumbled under running water to make bubble bath or even used to wash you hair! The list of ways it can be used is endless and for me it is the perfect travel product as it won’t break or leak in my bag and can be used in so many ways. 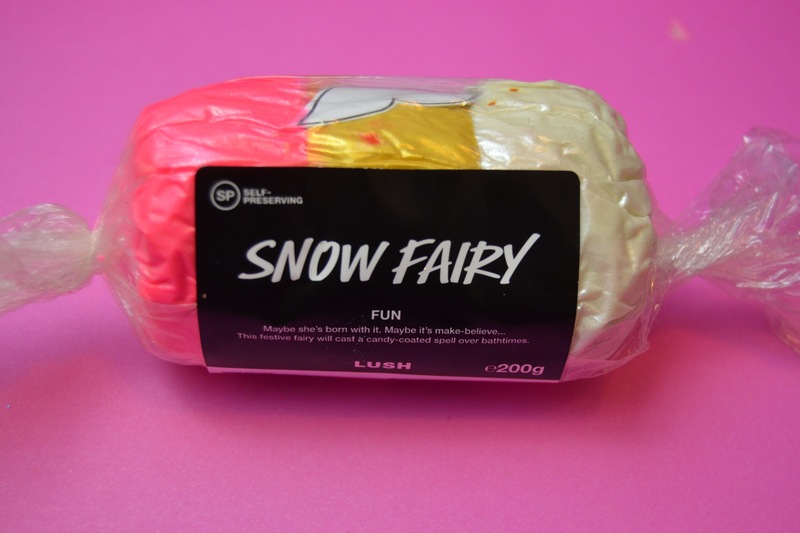 Snow Fairy is pretty famous in Lush and is loved by so many people. It is a very very sweet candy floss and pear drop scent! The name of the product is so suited to the scent as it’s just how I would imagine a fairy to smell. 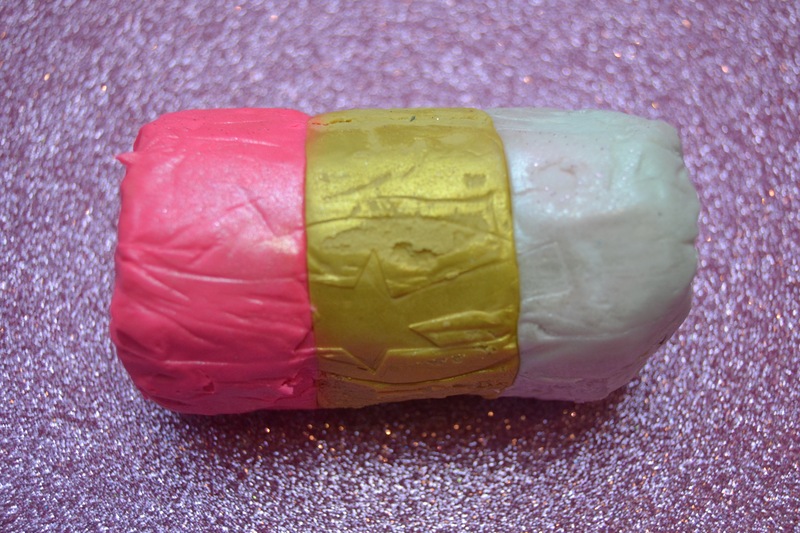 The Snow Fairy FUN bar contains three colours , pink, gold and white and all covered in a good helping of lustre. 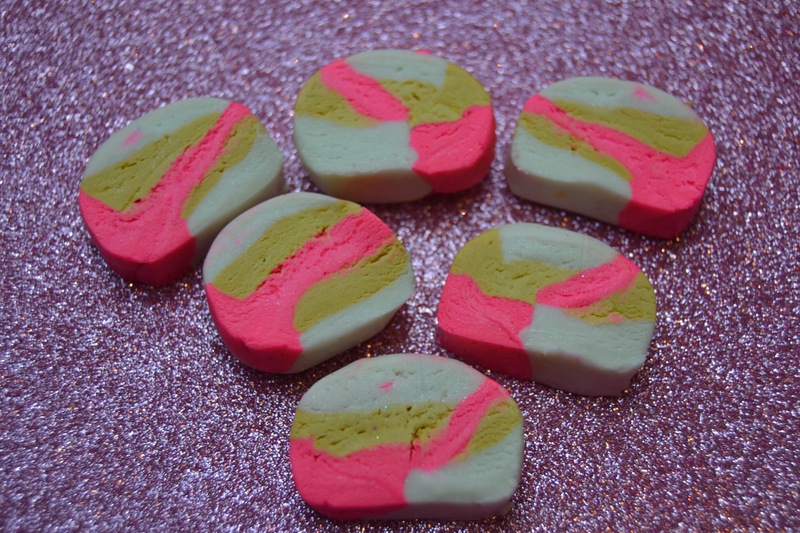 It almost looks as if you should be eating the bar not using it to wash. My favourite part about a lush bar is that it’s playdough like consistency means this little bar is perfect for making tiny models with. 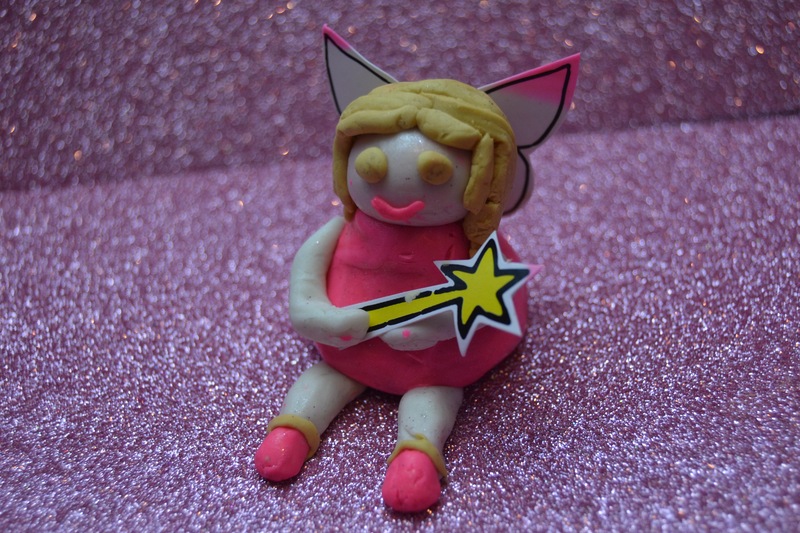 The Show Fairy FUN bar this year come with it’s own tiny wings and wand so you can make a little Snow Fairy and pop her on the side of your bath. Overall I love that they have made a Snow Fairy scented FUN bar! 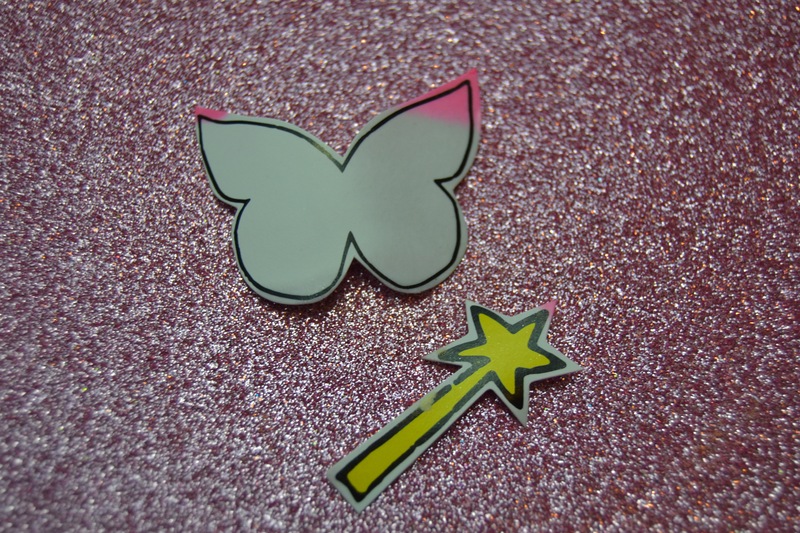 I love the concept of FUN and I love Snow Fairy, so this is my dream product! I know I will defiantly be stocking up on a few of these to last me all year round. Have you tried the Snow Fairy FUN bar yet? INGREDIENTS: Cornflour, talc, glycerine, sodium Laureth sulfate, synthetic musk, alpha isomethyl ionone, perfume, radiant gold, snowflake and soft pink glimmer lustre, paper wings, paper wand. I’ve been meaning to try this one for a while but I’m scared the scent is going to be sickening sweet.